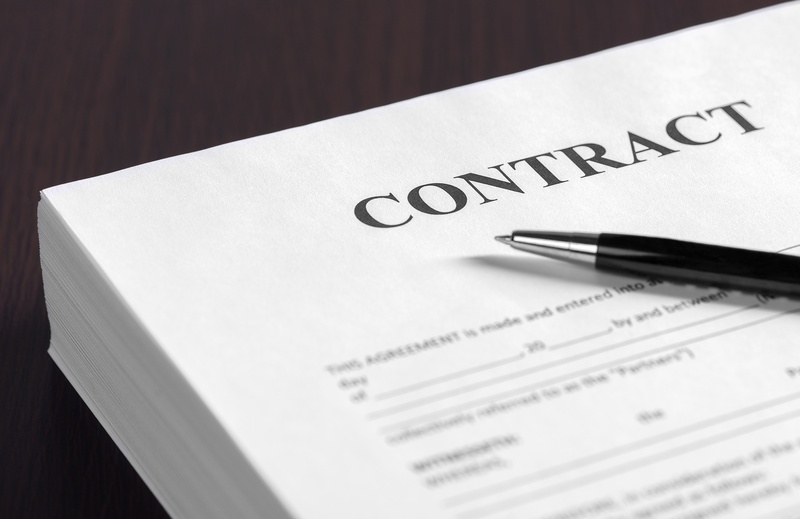 The Australian Competition and Consumer Commission (ACCC) has recently instituted two proceedings in relation to unfair contract terms. These are the first proceedings instituted by the ACCC under the new laws that protect small businesses from unfair contract terms. JJ Richards & Sons Pty Ltd is one of the largest waste management companies in Australia. preventing customers from terminating their contracts if they have payments outstanding and entitles JJ Richards to continue charging customers equipment rental after the termination of the contract. would, if relied on, cause significant financial detriment to small businesses. The ACCC has instituted proceedings against Servcorp Ltd and two of its subsidiaries. Servcorp supplies office space and virtual office services such as office suites, secretarial services, IT, communications and personal assistants. The ACCC is concerned about the ability of Servcorp to unilaterally terminate a contract and apply unreasonable termination fees. It also received a number of complaints about Servcorp automatically renewing contracts and then increasing the rental. We will follow the progress of these cases and provide updates. On 12 November 2016 a new law was introduced to protect small businesses from unfair terms in B2B standard contracts. A number of companies amended their contracts following the introduction of the law. Further information about Unfair terms in small business is available from the ACCC here.